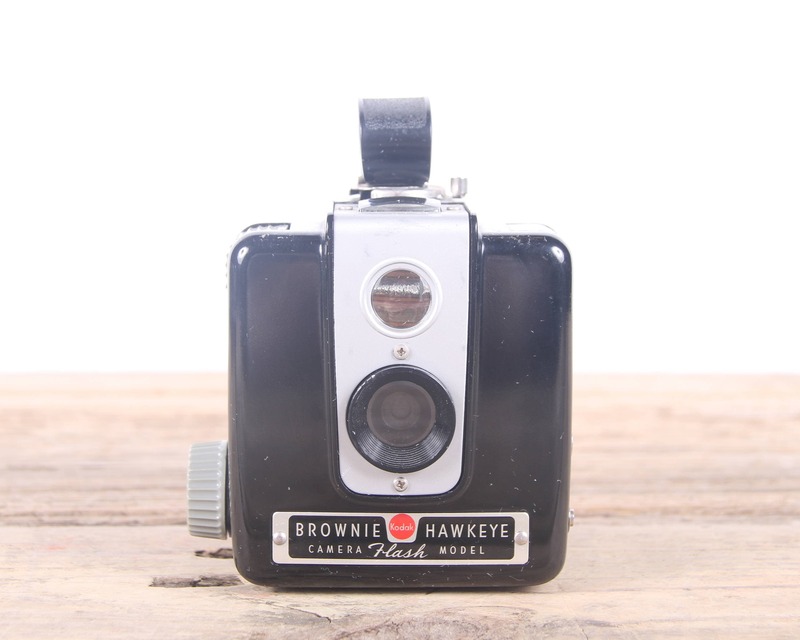 This is a vintage Kodak Brownie Hawkeye camera! 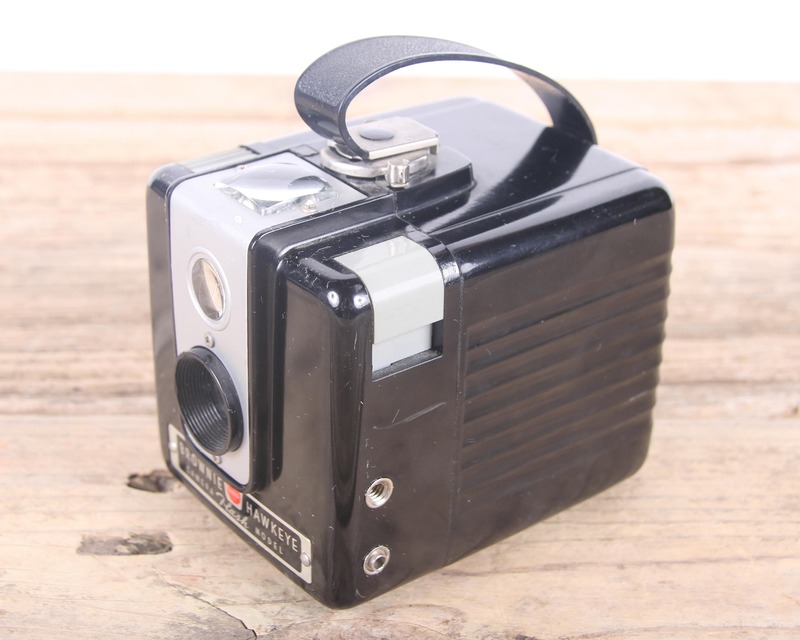 The camera is a true classic and will look great displayed in anyone's collection! Contact us with any questions! 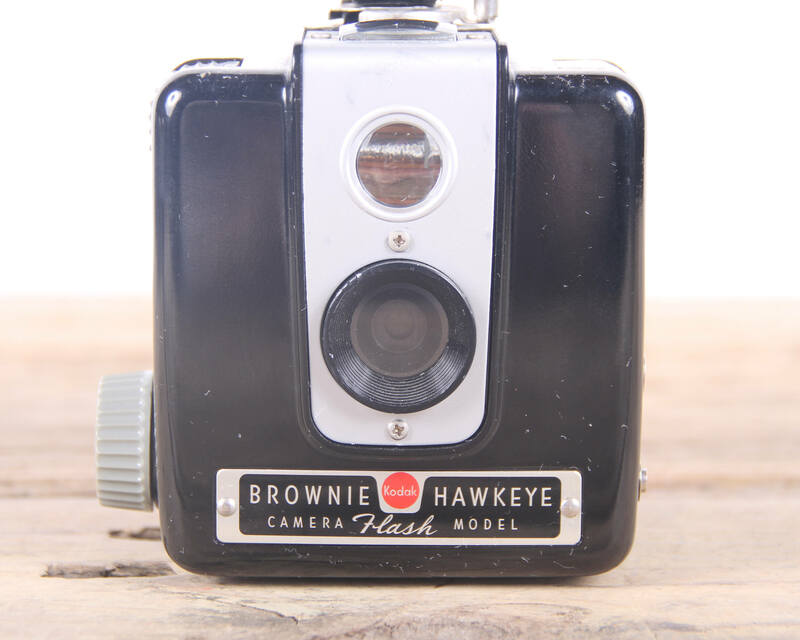 Condition: The camera is in really nice condition with minimal wear. It does have some minor scratches. 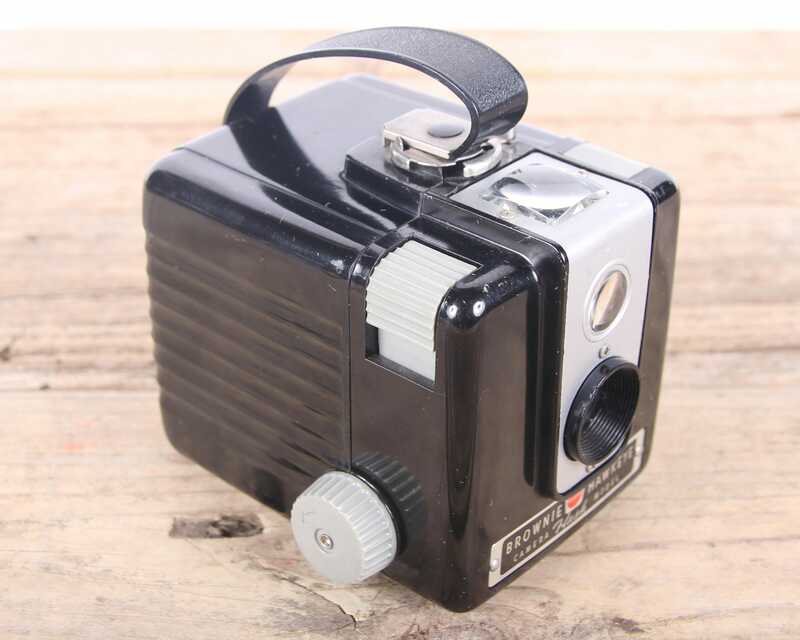 Note: The shutter does fire properly, but the camera is untested and sold as non-working.